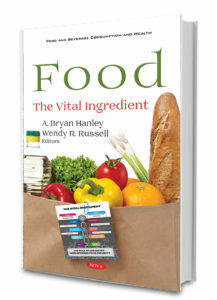 Edited by A. Bryan Hanley and Wendy R. Russell, and published by Nova Science Publishers, “Food: The Vital Ingredient” takes an expert look at the current state of food production and the challenges we face to maintain a supply of safe, sustainable nutritious food. Aimed at scientists, policymakers, industry and consumers the book provides a comprehensive overview and expert opinion on the key issues and the role that science and innovation can play in addressing them. 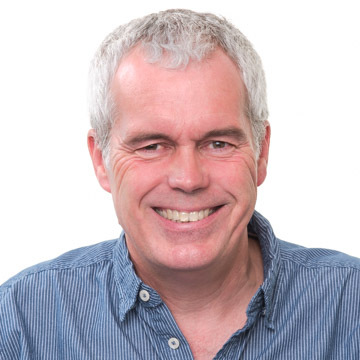 Peter Wilde’s chapter is on the physicochemical characteristics of food and draws on his expertise in understanding the structure of food, and how this affects its properties. He describes how food structure has evolved as humans have moved from being hunter-gatherers to farmers to city dwellers. Against this background he explores how this shift is contributing to global challenges of obesity, malnutrition and sustainability, and the potential in manipulating food structure to help deliver optimal nutrition for all. BOOK DESCRIPTION: The production, consumption and appreciation of food are among the most important and fundamental aspects of life. The supply of nutritious and safe food is pivotal to societal wellbeing and stability, as well as to personal happiness. Revolutions in agriculture, in food processing and in understanding of the priorities of consumers have enabled us to create a stable supply of affordable food even as populations have grown and society has changed. 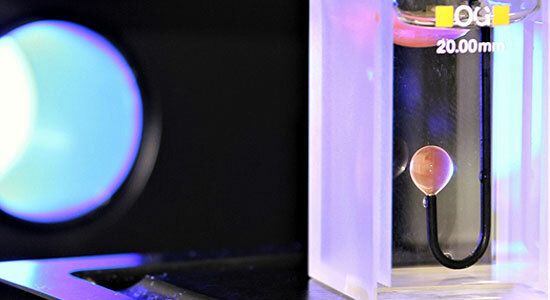 These dramatic and beneficial changes in how we produce food have been underpinned by advances in science in general and by chemistry in particular. 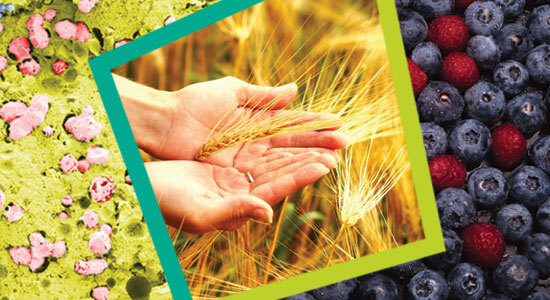 Food and its production is now facing unprecedented and significant challenges from several directions including population growth, changes in expectations, increases in diet related chronic diseases, globalisation and, perhaps most significantly, sustainability. The flow of increased urbanisation means the vast majority of people are detached from the knowledge of how food is grown, processed and presented to them. 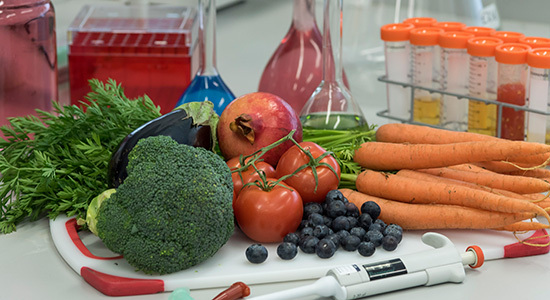 Under these circumstances, it is essential that scientists, policymakers, legislators and industry members work together from a common and consistent knowledge base to provide consumers with healthy, nutritious and sustainable food. This book presents expert opinions of thought on the challenges and opportunities people face in key areas and how current knowledge can help to define our future. It is comprised of twelve chapters and deals with the whole food system, from primary production to the consumer purchase. It will be of value to stakeholders including scientists, policymakers, industry members and consumers.